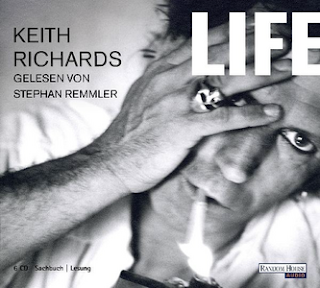 Quest For Contentment: The Compelling Life Of A Rock Star Legend: “Life” By Keith Richards. The Compelling Life Of A Rock Star Legend: “Life” By Keith Richards. Dear Friends and Readers: (Amazon Book Review) "Life" is the story of Keith Richards, co-founder and guitarist with the Rolling Stones ~ a rock band popular from the late 1960's to the early 2000's. The book devotes itself to the issue of why the band was successful riding a wave of accomplishments while other groups were stumbling or spinning their wheels without getting much traction. In other words, many of us lack the commitment to fulfill our dreams or we fall into the trap of being indifferent. Being impassive can result in desolation, stagnation, and creative barrenness. 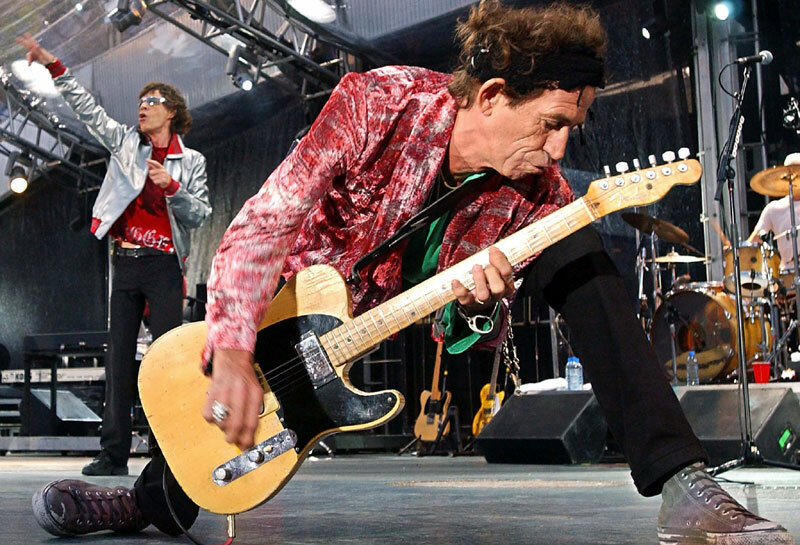 Some performers like Keith Richards were fortunate to be born with the gift of a creative imagination, and keen sense of adventure. Even luckier, he was blessed with a good sense of wanderlust which enabled him to explore interesting destinations in a variety of countries. This exposed him to different forms of musical expression, influenced his writing and expanded his repertoire. He learned many technical skills from blues musicians in America. They demonstrated different ways of tuning, showed him other types of strings and introduced him to new guitar sounds. Life is one of those special journeys for the very privileged - who want to know what it felt like to be with Keith Richards and his band, The Rolling Stones. Keith offers his readers a great deal of striking revelations rolled into an entertaining assortment of recollections. His sharp-humored charm will at times make you laugh and other times cry, however, in the end readers will be greatly satisfied with Richard's strong sense of honesty and down-to-earth retrospection. Keith goes into fascinating detail pertaining to his creative process. I had no idea he was responsible for so many of my favorite Rolling Stones songs. As a matter of fact, after he explained the basis for writing a particular tune, I would immediately access YouTube to hear it performed. That added much richness to the story. He discusses other topics such as communication with other band members, musicians he met along the way, how to listen and work with discipline, band hierarchy and management, empathy for his audience, band team work, combating complacency, and the thrill of performance. His natural human qualities proved to be useful: he was motivated to play the music he loved, unselfish towards band mates, appreciative of others, praised his contemporaries, and was highly involved in all aspects of operating a world-class rock band. Exploring his inner thoughts and outer persona, Keith reflects on his past and present life touching on various aspects of the human condition: love, death, children, illness, divorce, aging, drugs, fear, recovery, success, loss, father and son relationships and a host of other familiar topics. 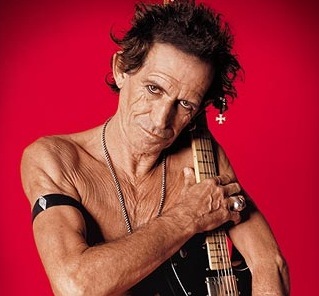 Because the author is a person with flexibility, patience, initiative, and humility, I was able to assess the impact of some of Keith's perceptions on my own life, career and relationships. Life is certainly a lively and challenging recollection that no doubt will provide its readers with much entertaining insights about life as a rock star. The information is presented in a way that is user friendly. The breadth of the musings is quite remarkable as they are conveyed in a form that permits readers to thoroughly savor and digest. Many autobiography books will omit or gloss over details on important past mistakes, scandals or failures. Keith was open, forthright and honest and this is what makes his book engaging. It will no doubt appeal to the millions of rock fans who can now more fully appreciate his contributions to modern culture. Reviewed by: C.J. 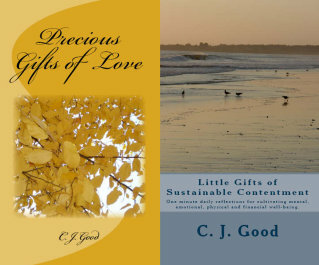 Good, Author Little Gifts of Sustainable Contentment and Precious Gifts of Love - 366 one-minute daily reflections that cultivate love, contentment and personal growth. Available on Amazon. 4.5-5 Stars.